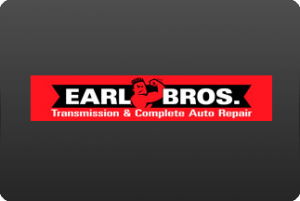 Earl Bros. Transmissions has made a number of TV commercials over the years. We have assembled some of them here on this page. We hope you enjoy watching them as much as we had making them!